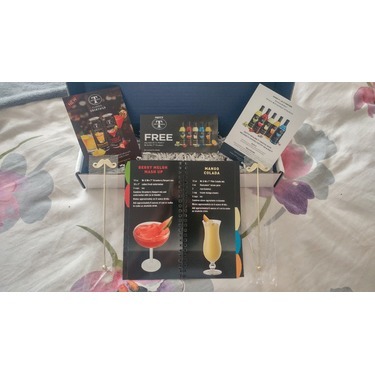 A tropical and fruity rum based cocktail. 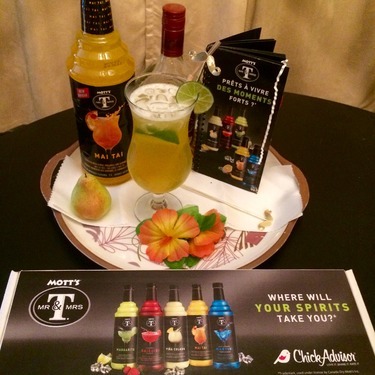 A blend of pineapple, lemon, orange and lime – sensory escape of the tropics. 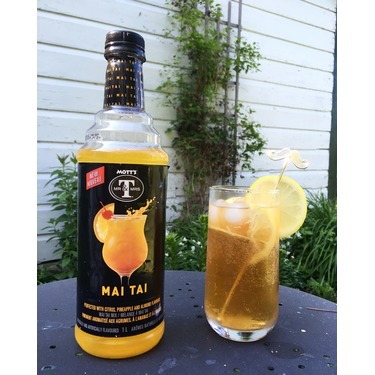 Known in Hawaii as “Maita’i” – the Tahitian word for “good”. 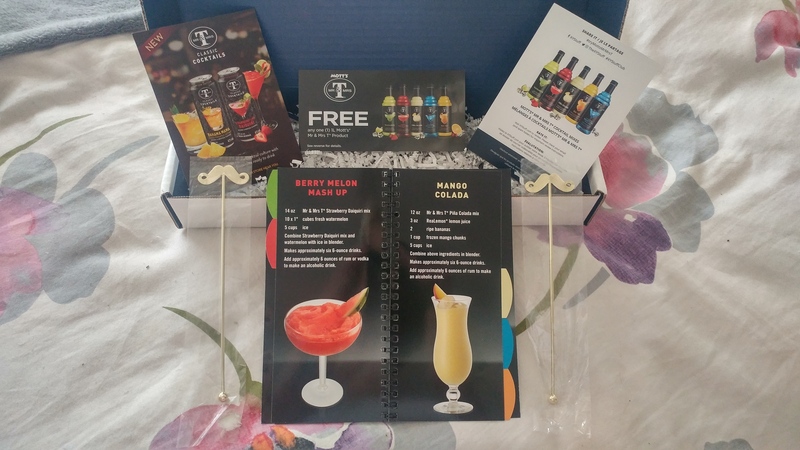 Je n'avais jamais essayer ce mélange pour cocktail, j'ai tout simplement adorer et depuis je cherche à plusieurs endroit où je peux le retrouver, je le recommande car très simple à utiliser. My favorite Bloody Mary Mix! It's super delicious! 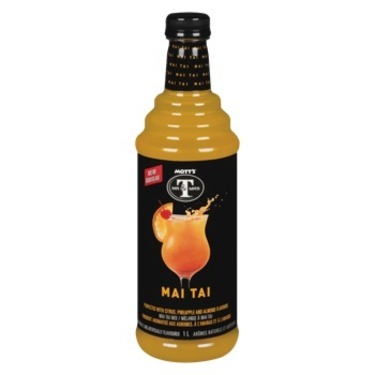 I have tried other brands but nothing compares to this one, I find others are a little too spicy! Good value and the quality is great! Great product taste well. I would definitely buy this product again and again. When you add ice to it taste well go with anything. Reasonable price not too expensive at all. I would recommend this product to all of my friends and family. 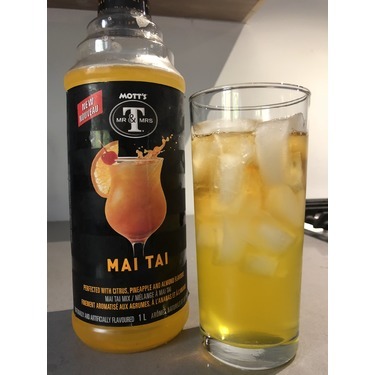 I’ve never tried a Mai Tai mix before and after trying Mott’s brand I was pleasantly surprised with the taste of it. 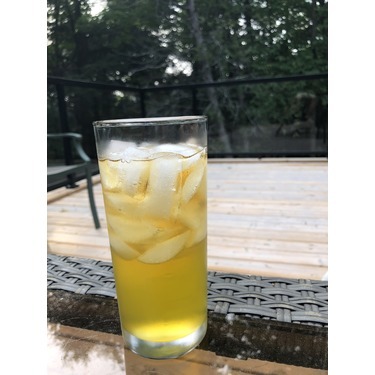 I tried both the virgin recipe and with rum. Both were great! 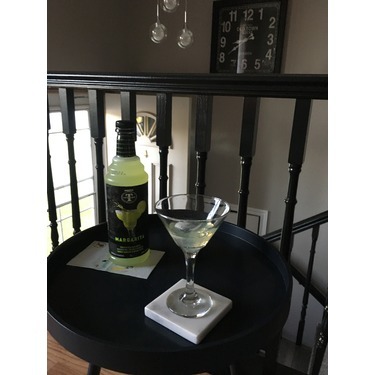 Not my thing but good if you like sweet cocktails! 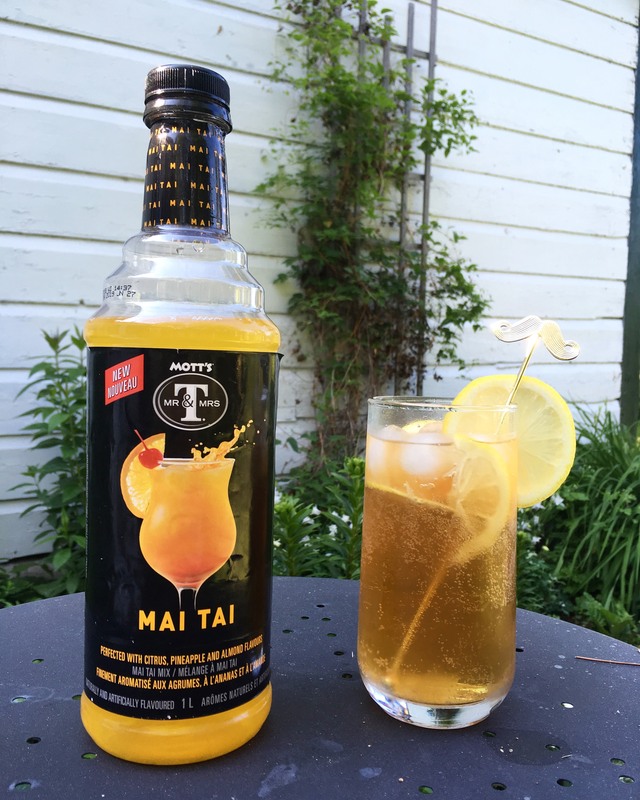 I was very interested to try this as I’ve never had a Mai Tai before and was intrigued by the almond flavour! 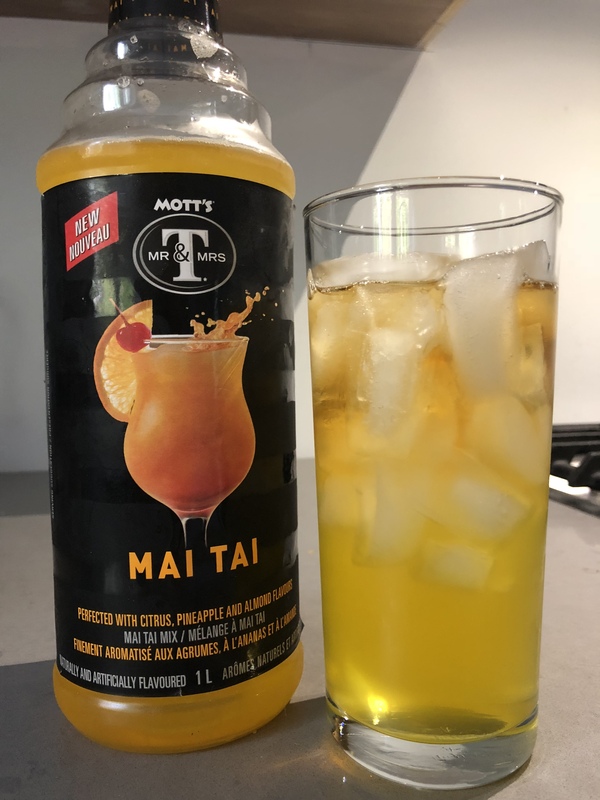 I’ll admit I was less than impressed to find that, out of all the drink mixes Mott’s offers, the Mai Tai mix has the fewest recipes (only two, whereas some others had about 4-6). 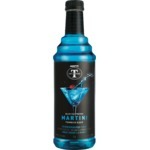 I tried it with gin as it was the only liquor we had on hand, and it was pretty good but very very seeet. I think with some lime juice to balance it out, or a salt rim, it could’ve been fairly tasty. It was definitely summery though! Never had a Mai Tai before so I didn’t k is what to expect but I was pleasantly surprised. 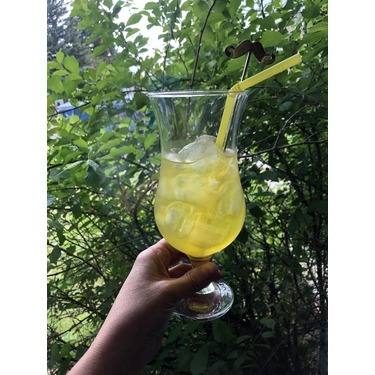 It wasn’t too sweet, easy to make and I like I could do a virgin version or add alcohol for a kick. 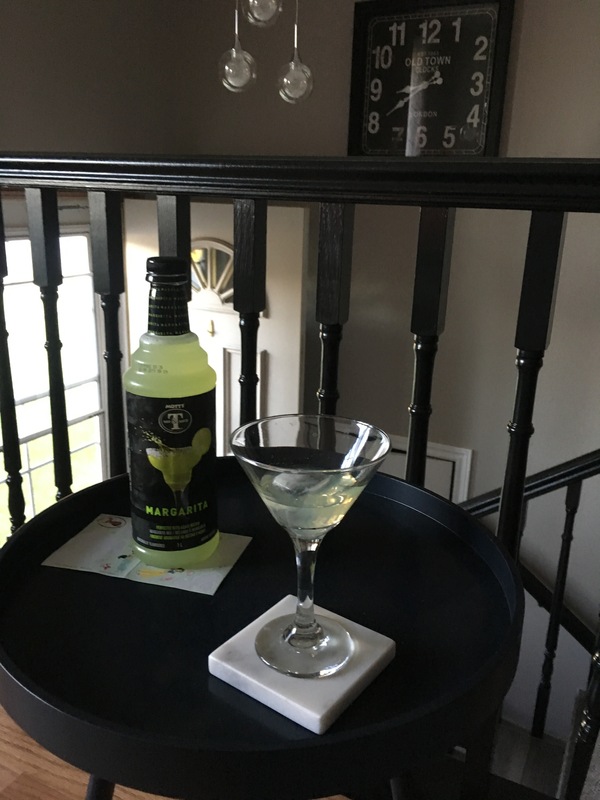 Fruity without being sweet and refreshing. 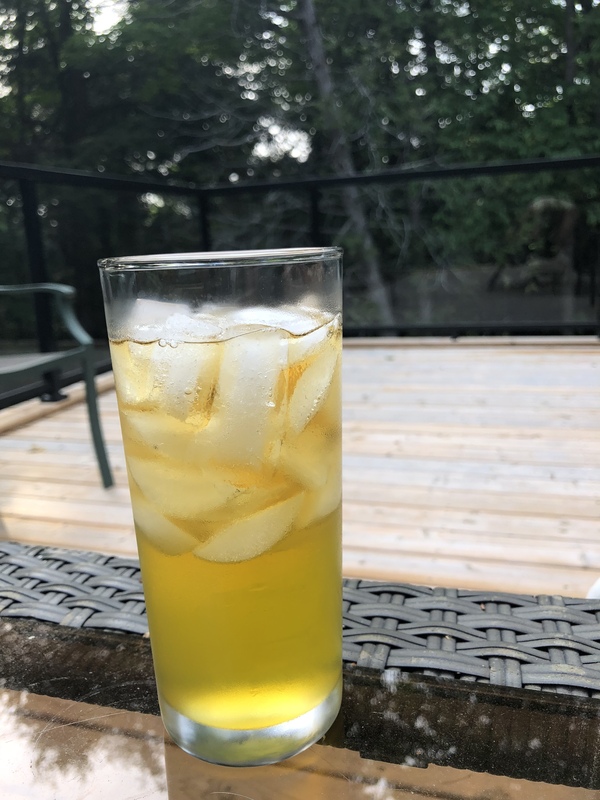 I’d recommend for a nice summer drink. Thanks to choosen me for test the product and review. In my poenion product test so good easyly available in grocery store also i tried pinacolada.little bit pricey but always good stuff come on price. Definitely we buying again. I recommand my frieds and family just try once you will love it in specially hot days. 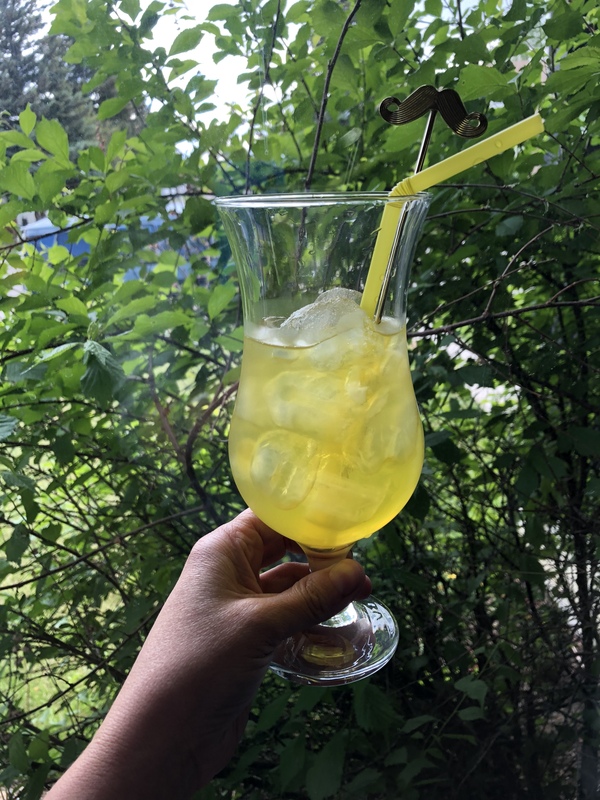 If you love citrus, this is your drink! 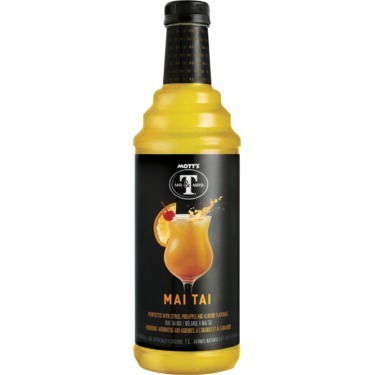 I thoroughly enjoyed the Mai Tai cocktail mix. 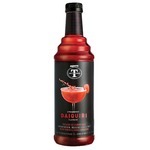 It had notes of almond extract (or almond flavouring) and I quite enjoy that, add a maraschino cherry, and you're all set. I was able to drink it with carbonated water, or just on the rocks as is, and both ways were fine. I also mixed it in with grapefruit juice, and that still was really nice. I would totally buy this again, and it's great for a treat for the kids.